If you’ve gone all-digital with your movie purchases these days—or at least dabble a bit—then you might be stoked to hear about this week’s release of Movies Anywhere. The app leads our latest Five to Try column, and it lets you compile your online movie libraries from several popular platforms into one single viewing destination. And you’ll get free movies for using it. Looking for even more new apps and games to try out? Into the Dead 2 advances PikPok’s popular zombie-dodging runner, Microsoft’s Edge browser just made the leap to Android, Be My Eyes connects blind and visually impaired users with remote sighted volunteers, and Thimbleweed Park is a retro adventure that looks and plays like the point-and-click classics. Got movies everywhere? 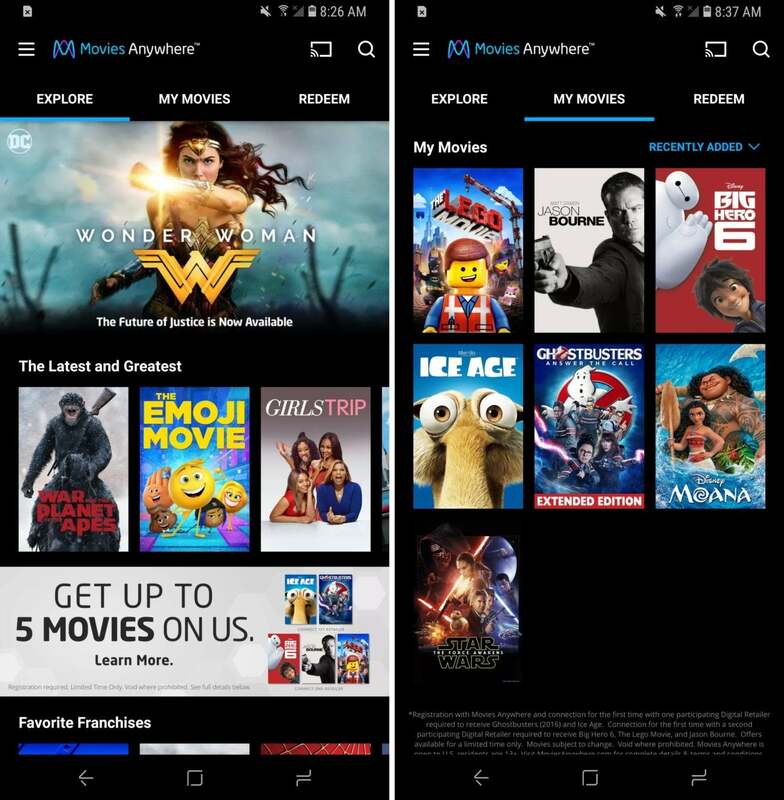 Try Movies Anywhere. If you use or have used a wide range of devices and digital platforms over the years, then you might have purchased movies from the Play Store, Apple’s iTunes Store, Amazon, and potentially elsewhere—and it’s annoying to have to dig through numerous apps to find the content you paid for. Thankfully, Disney’s Movies Anywhere is trying to solve that conundrum by letting you link together multiple accounts in one central repository. 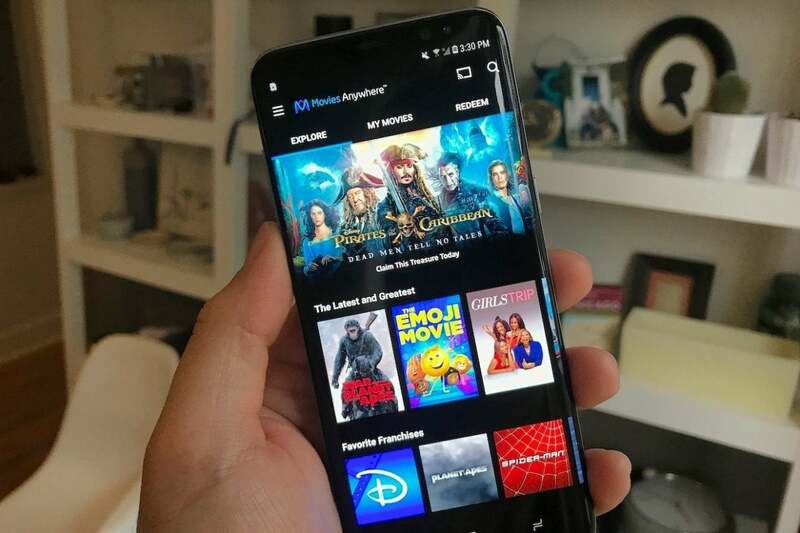 Similar to the super useful Disney Movies Anywhere, the new standalone Movies Anywhere app lets you tie up Google, Apple, Amazon, and Vudu accounts and access all of your movies in one place. You can also buy new movies within, and either download or stream any of them as desired. Right now, only movies from Disney, Fox, Warner Bros, Universal, and Sony Pictures are allowed, but hopefully more studios get onboard. And you can unlock a few free flicks—including Big Hero 6 and Ghostbusters (2016)—just by linking your accounts! Why are you running toward the zombies? We don’t know. October is a prime month for creepy thrills, and PikPok picked the right time to return with Into the Dead 2, the sequel to the excellent, atmospheric original. 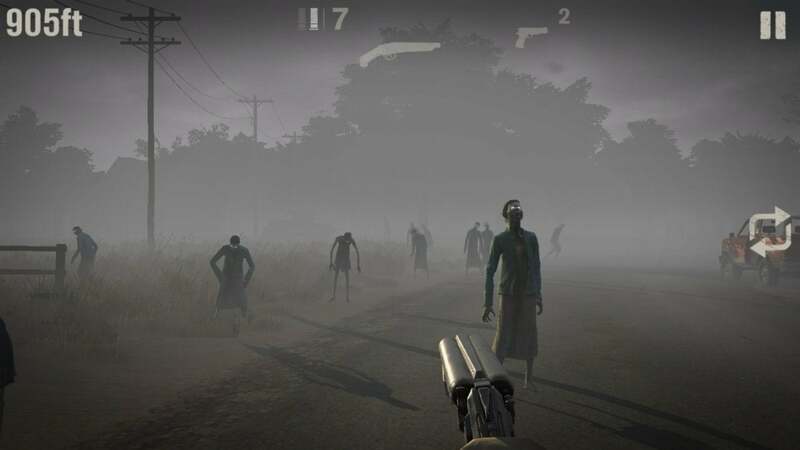 As before, Into the Dead 2 is a first-person runner that sends you sprinting through fields of zombie attackers as you attempt to avoid becoming another one of the undead masses. However, the structure has changed quite a bit. While the first game was essentially an endless survival affair, Into the Dead 2 splits its gameplay up into missions and has a storyline spread throughout. On the upside, that seems to bring more types of environments into play, and there’s more incentive to replay the missions and try to complete secondary objectives. On the other hand, the early bits I played didn’t seem quite as tense as the original game, but the trailer footage from later levels looks plenty exciting. Love Edge in Windows 10? Use it on Android too. Well, that didn’t take very long. 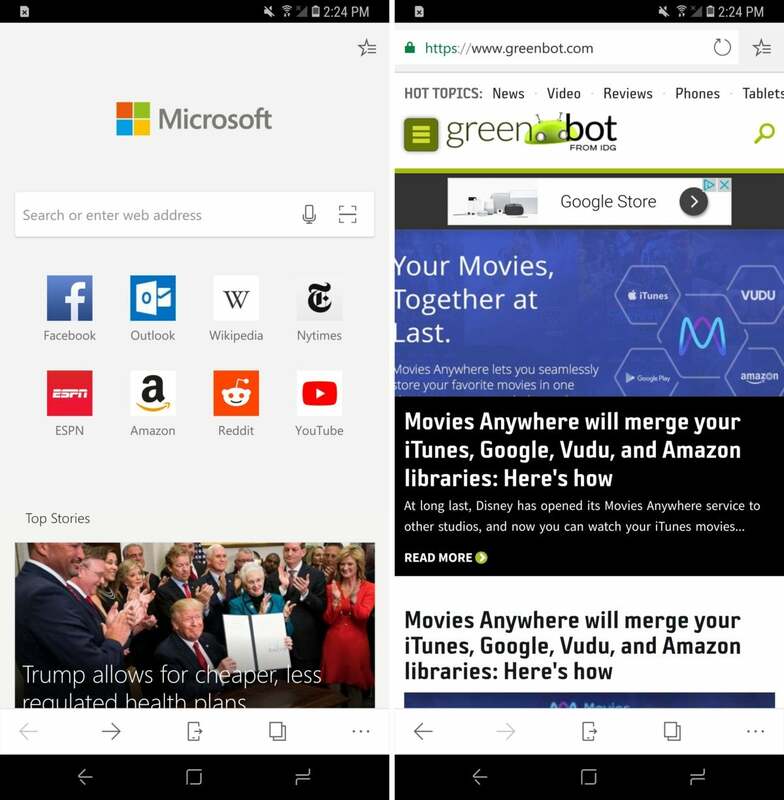 Just a week after announcing that its familiar Windows web browser Edge was headed to Android, here it is—albeit in an “unreleased” Preview version. By and large, it’s like any other popular mobile web browser today: It’s streamlined and simplified to focus on getting you speedy content, and has modern features such as private browsing and voice search included. What might tip the scales in its favor for certain users, however, is the ability to sync up with Windows 10. You can start browsing on mobile and then kick a site over to your desktop browser, for example (via the Windows 10 Fall Creator’s Update), plus it’ll sync up your bookmarks and reading list across devices. You might hit some bugs since this isn’t a proper, final release, but it’s worth a shot if you’re an avid Edge fan on your PC. Use your eyes to help others in need. Small acts of kindness help make the world a much better place, and if you’re sighted and are willing to spare a few minutes here and there, you can help some people who really need it with Be My Eyes. 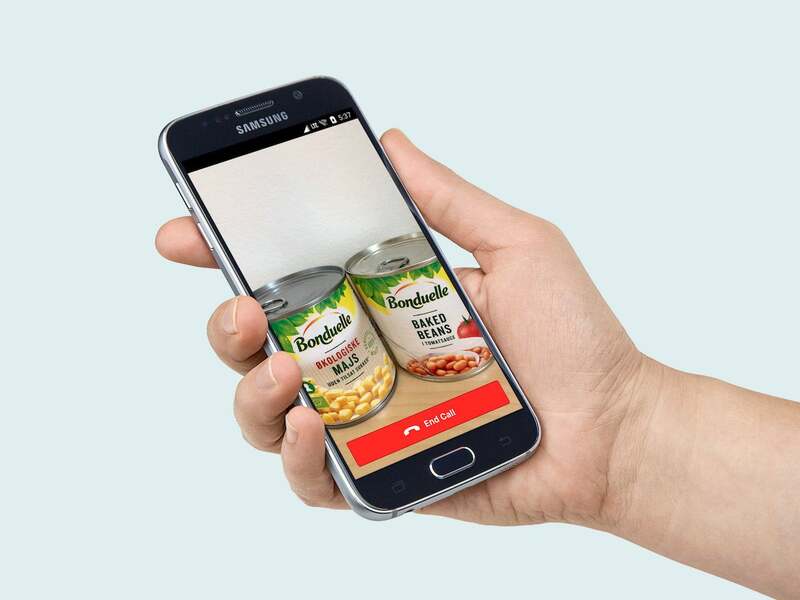 After finding a large community of users on iOS, this app connects blind and visually impaired people with sighted volunteers around the world, letting you use your eyes from afar to help them in a time of need. Once you sign up as a volunteer, you’ll occasionally get a notification that someone needs assistance. If you take the call and connect, you’ll get a video feed from their phone camera, and the terms of their request. Maybe they need to read text or an expiration date, or need help finding something—it’s open-ended, really, but all you need to help is your eyesight. And if you can’t take the call, no problem: It’ll be offered up to other volunteers instead. Thimbleweed Park feels like a blast from the past. 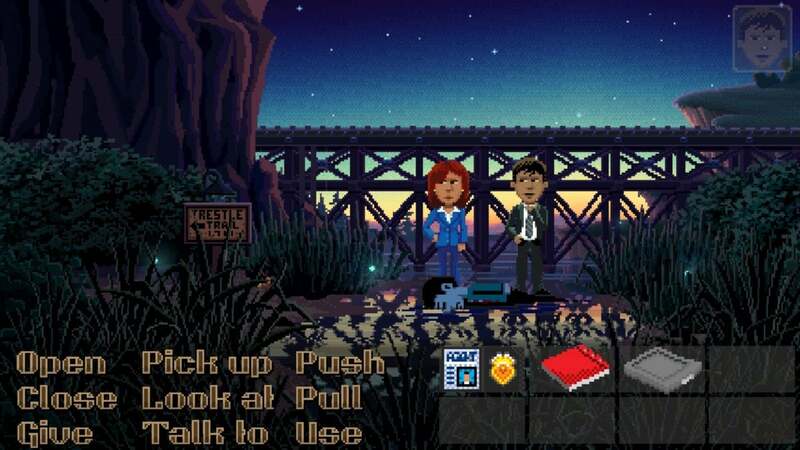 Thimbleweed Park ($10) might look like it’s 30 years old, but it’s actually a brand new game—albeit one built in the mold of classic point-and-click adventure games. And it even comes from a couple of legends of the genre: Rob Gilbert and Gary Winnick, the minds behind the Monkey Island games and Maniac Mansion. Set in the titular small town, Thimbleweed Park brings together five playable characters: two federal agents, a vulgar clown, a teenage game developer, and a ghost. How are they connected, and what’s up with the dead body “pixelating” beneath the bridge? You’ll learn about that and more across this amusing adventure, which maintains the ‘80s throwback aesthetic but is fully playable on your phone without a mouse or keyboard needed… although it does have optional support for both, along with gamepads.